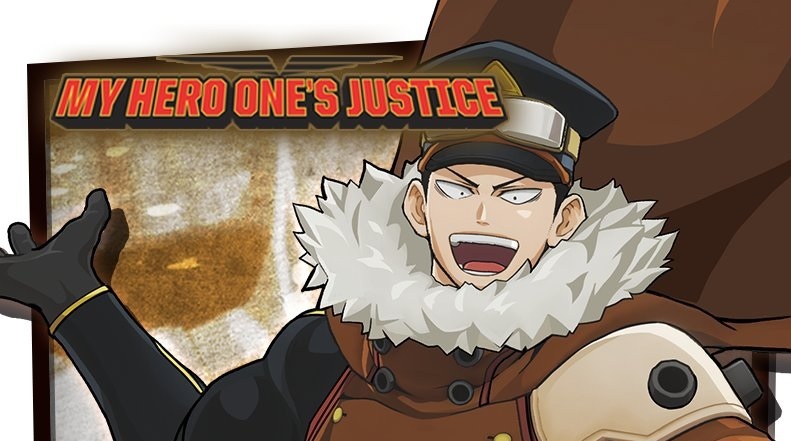 Fans of My Hero One’s Justice, the videogame adaptation of the popular Shonen Jump franchise My Hero Academia, will be excited to learn that Inasa Yoarashi, otherwise known as Gale Force,who makes his debut in the third season of the anime series, will be released as a DLC Character for the game later this month. Scheduled for release on the 14th November 2018 – and available to download across all relevant platforms – the Inasa Yoarashi character pack will add Inasa to the ever-expanding rosta of playable characters while the Inasa Yoarashi Mission Pack will unlock new ‘specific’ missions related to that character in the games Mission Mode. Inasa Yoarashi: Inasa declined the offer to join UA High School, despite appearing at the top of the school’s wish list ahead of Katsuki Bakugo and Shoto Todoroki – instead attending Shiketsu High School where he is revered as one of the most respected students of his generation. Inasa Yoarashi will be available to purchase on the 14th November 2018 as the Inasa Yoarashi Character Pack. Additionally the Mission Pack for Inasa Yoarashi will be available to purchase and download on the same day. My Hero One’s Justice meanwhile is available for the PlayStation 4, Xbox One, Nintendo Switch and Windows PC worldwide.